Welcome to the Ultrafast and Nonlinear Optics Group! We seek to develop ways to further enhance our understanding of the ultrafast and ultrasmall world that exists in and around us. 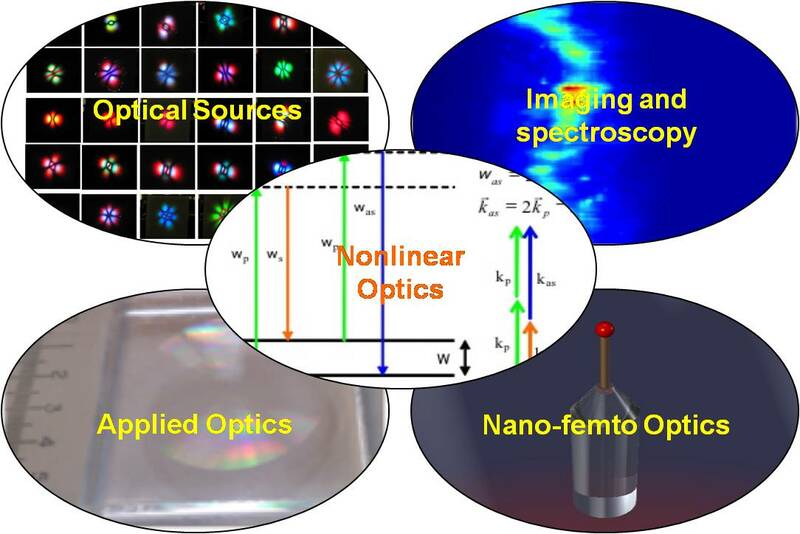 Our research focuses on using nonlinear optics and optical techniques to sense and image optical phenomena on the nano-femto scale along with development of novel and useful enhancements for nonlinear imaging and spectroscopy. Please navigate through our webpage to find out more of what we do in the Nonlinear Optics lab at Penn State!